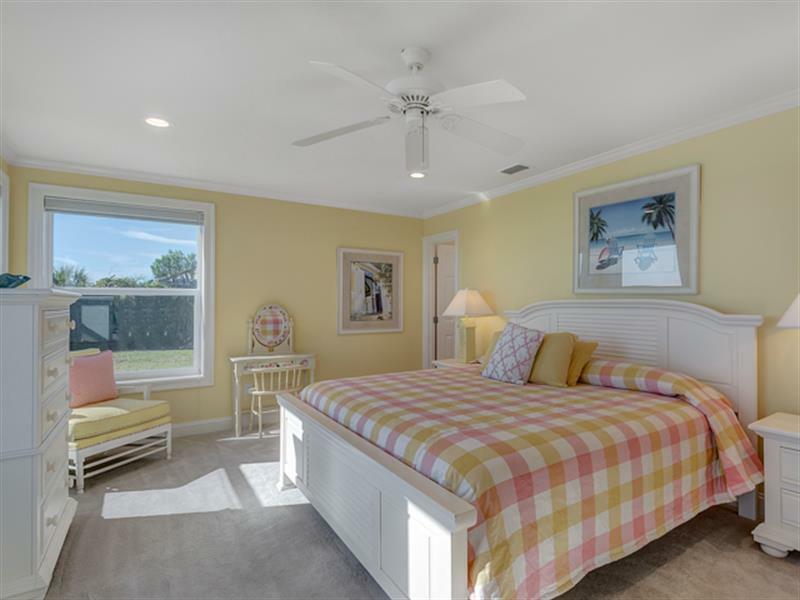 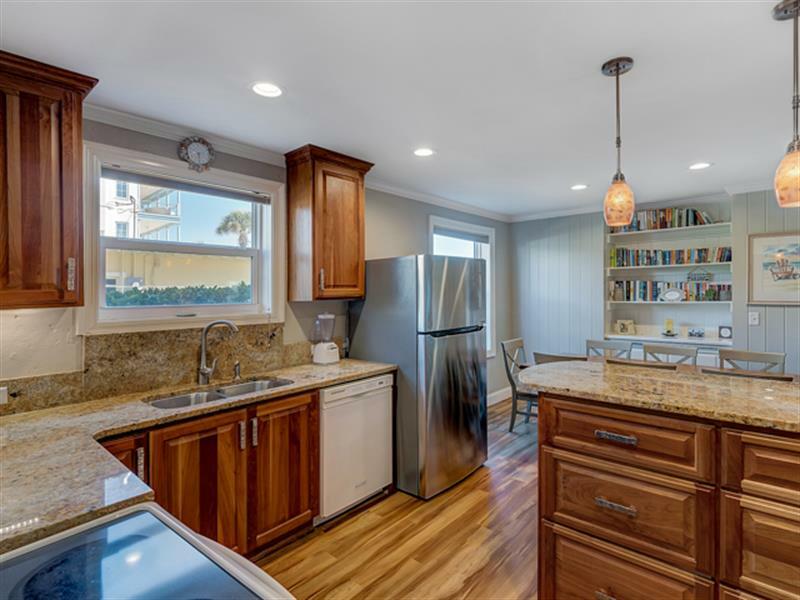 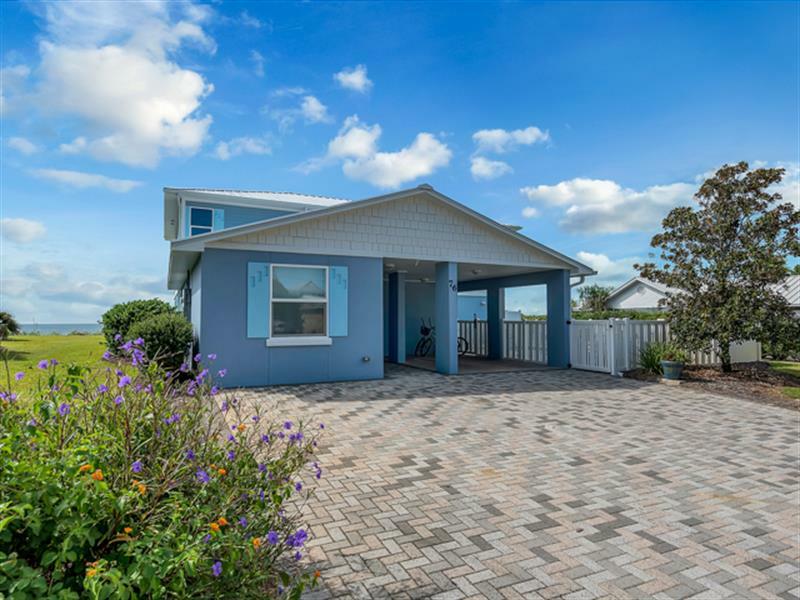 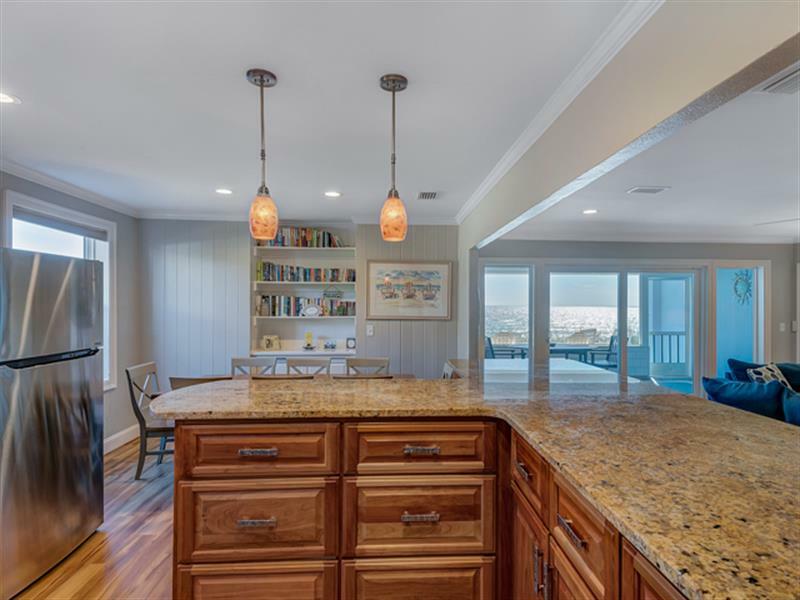 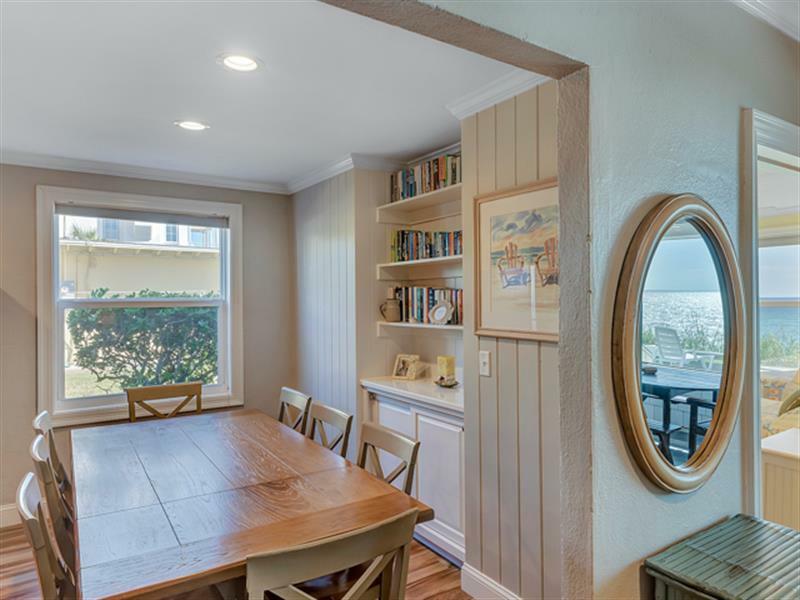 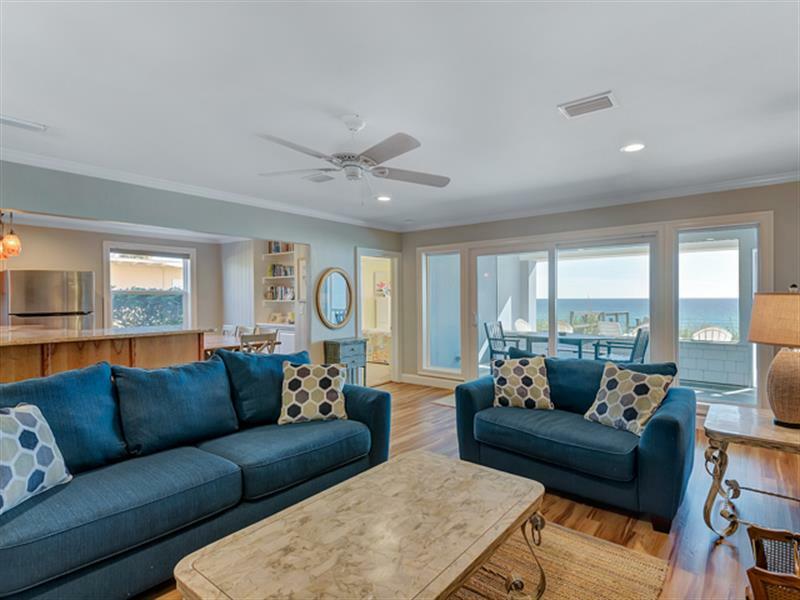 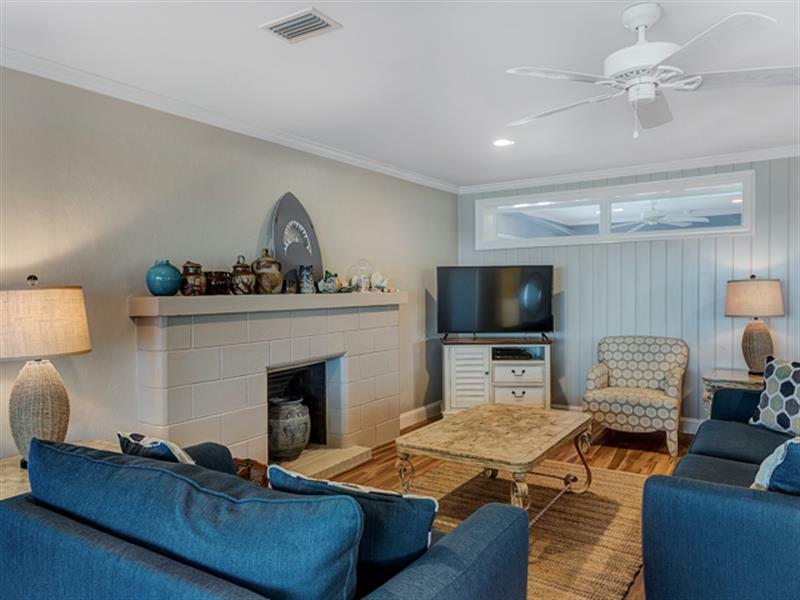 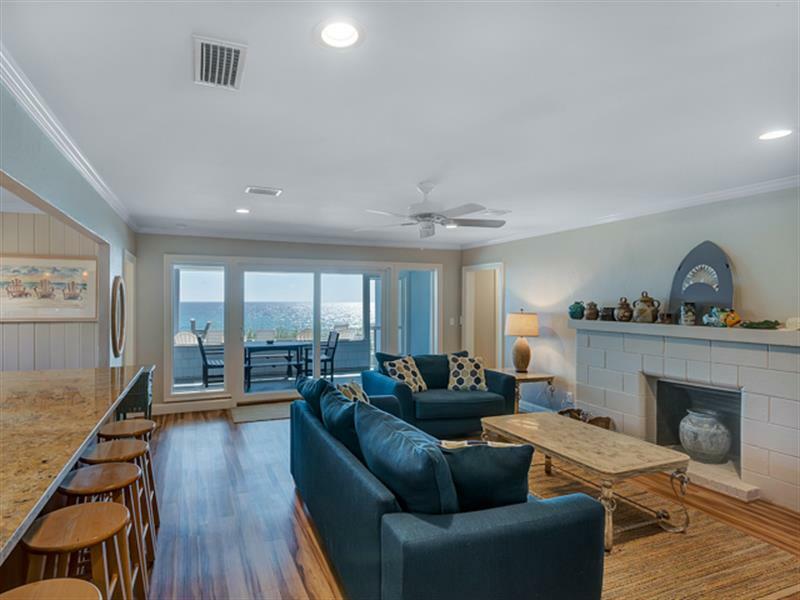 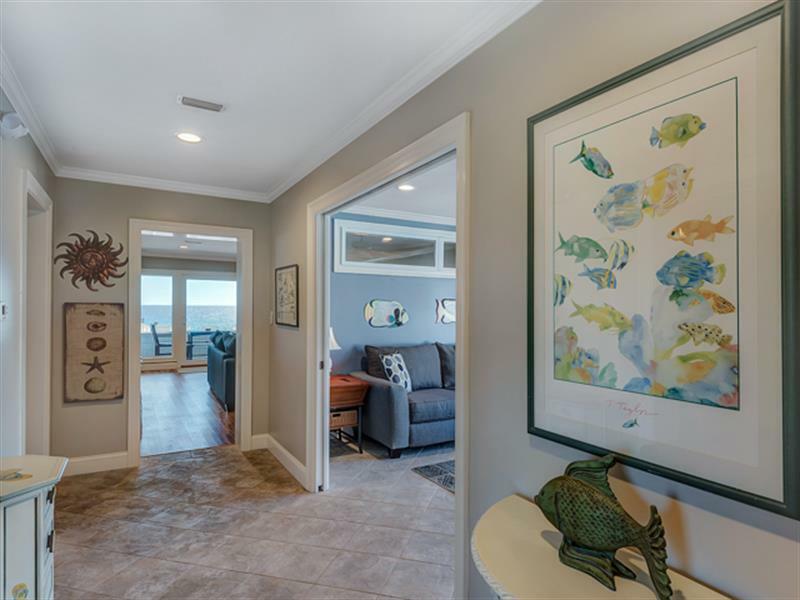 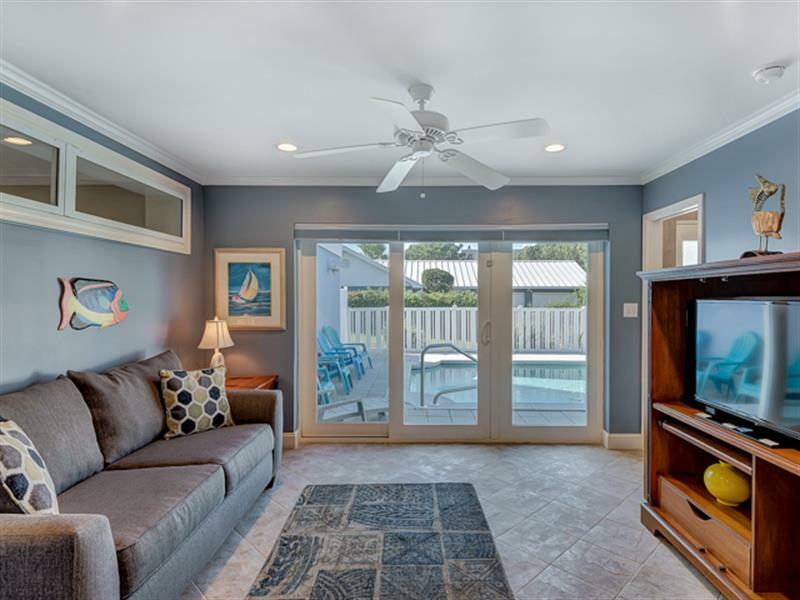 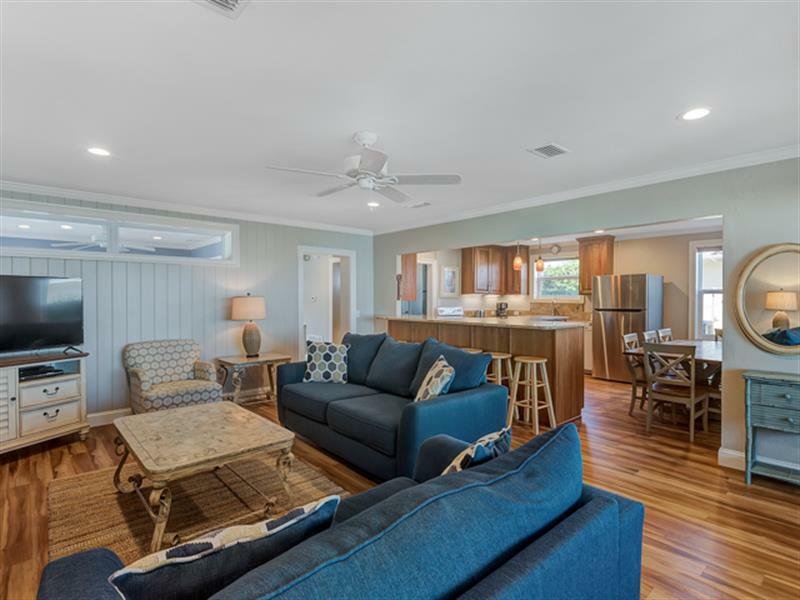 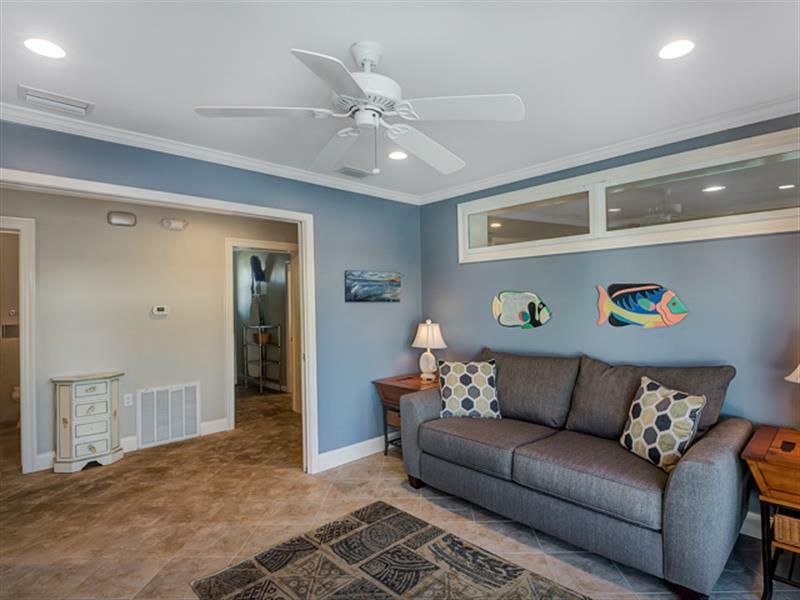 Located on Montgomery Street in nostalgic Old Seagrove Beach, this remodeled Gulf-front home is perfect for a relaxing family vacation. 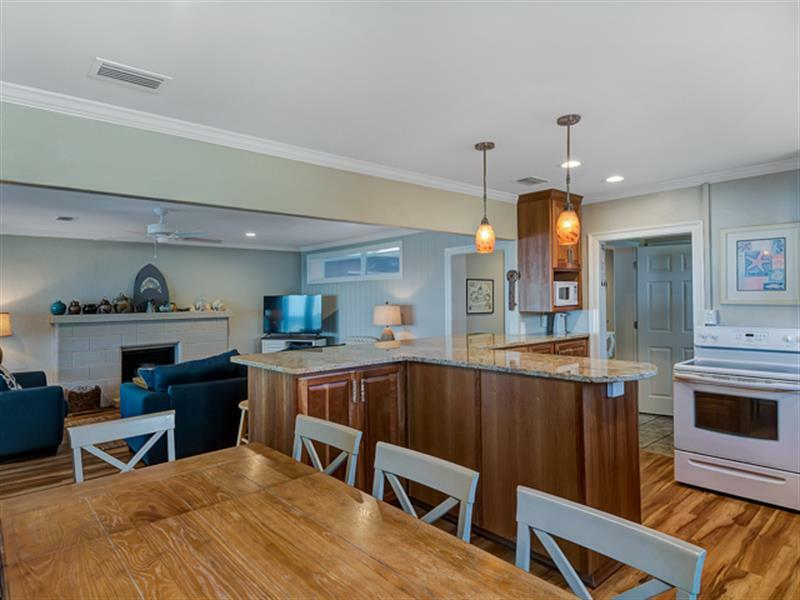 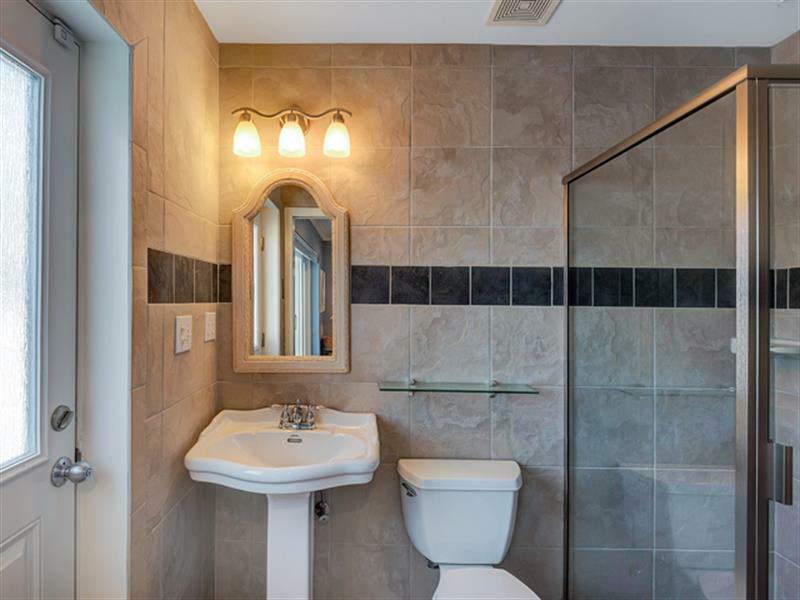 There's plenty of room for everyone with 4 bedrooms, living/dining area and a den as well. 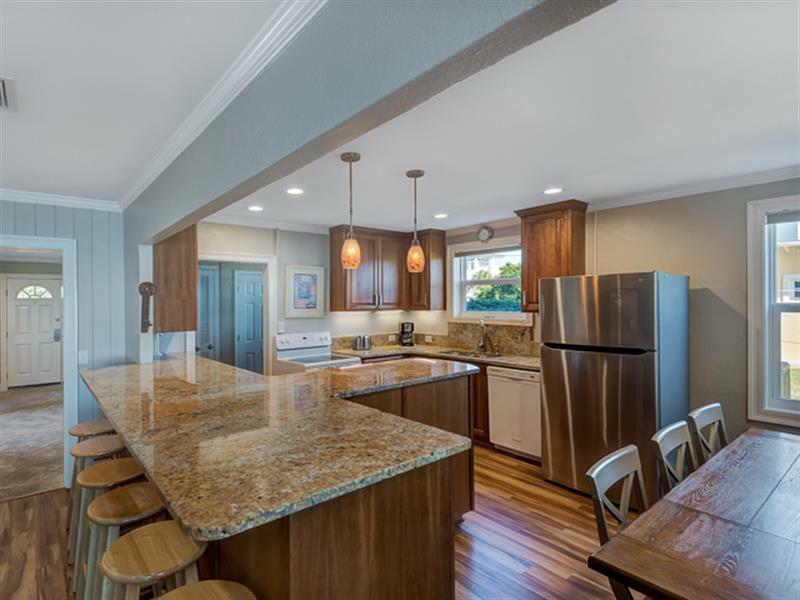 The newly updated kitchen has cherry cabinets and rich granite counters. 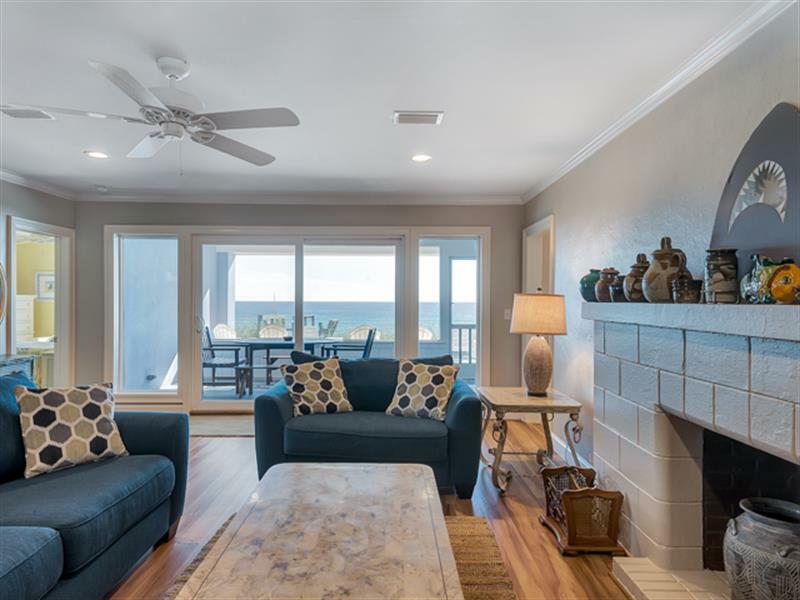 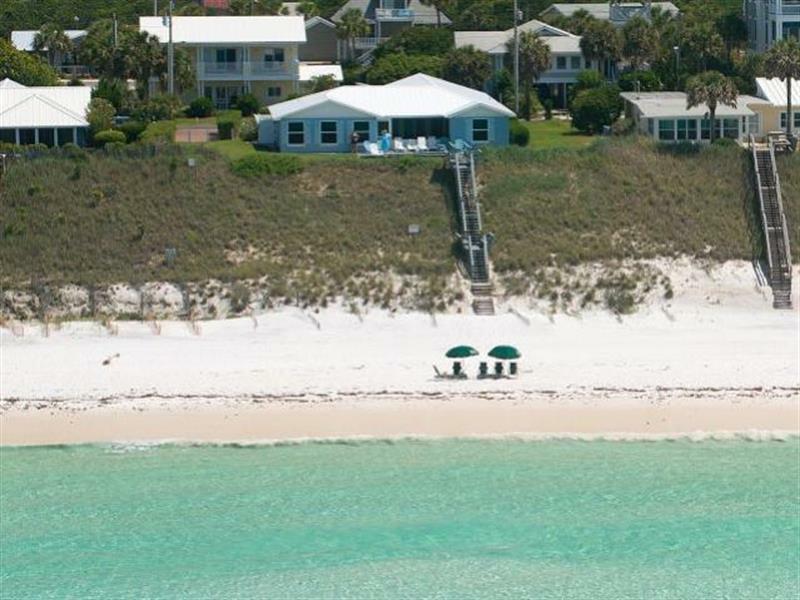 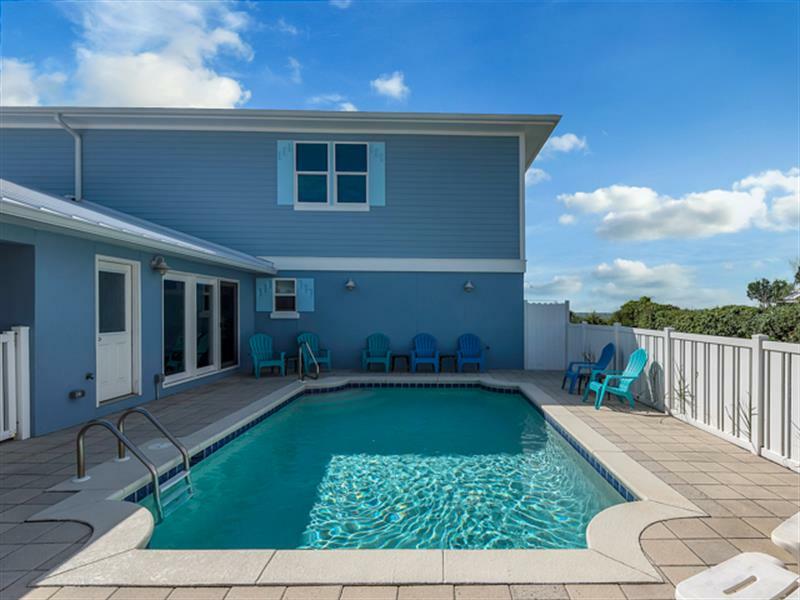 Spend your day relaxing by the private pool, sunning on the spacious gulf-front deck or walking along the beach by way of the private beach access. 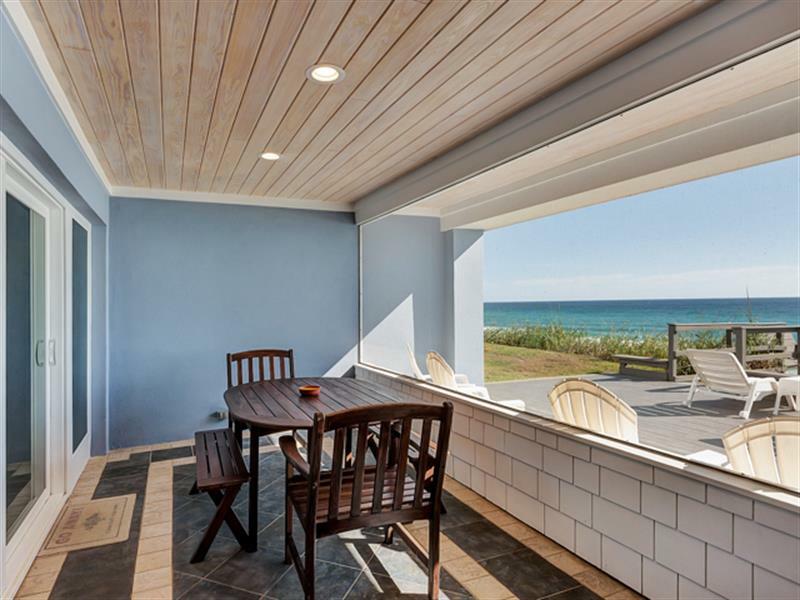 From the screened porch you can enjoy picture perfect sunsets. 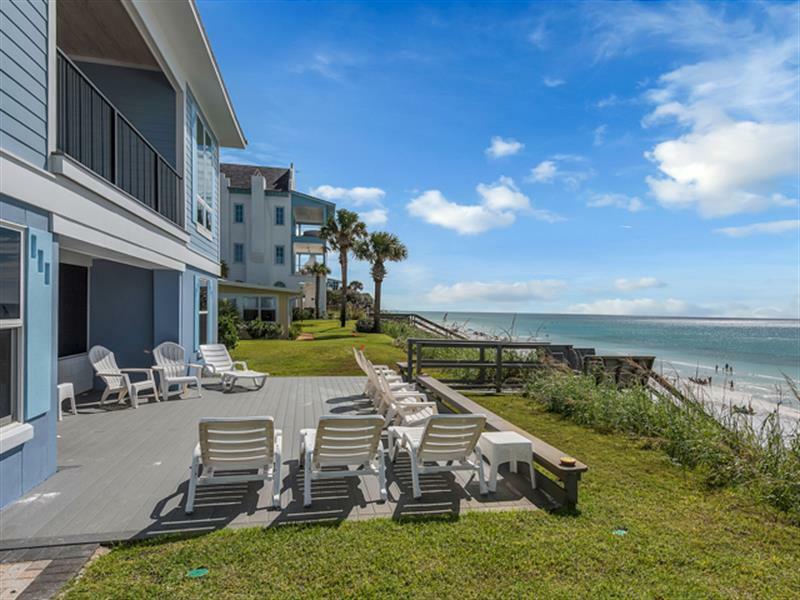 Family memories made here will definitely last a lifetime!